Medical Research Council News, 28 August, 2018. The Times recently reported on a letter to The Lancet which called for the journal to reanalyse the data from the PACE trial. Independent scrutiny and analysis are to be welcomed in the quest for robust and reproducible research results. The MRC is keen to encourage more research into different aspects of CFS/ME because scientists still know relatively little about this serious condition. While most of the criticism focuses on the PACE trial, there is a large amount of evidence from other studies that also shows CBT and graded exercise therapy (GET) can be helpful to some CFS/ME patients. Other research groups, using different study designs, have drawn similar conclusions about the benefit of these treatments. This evidence is summarised in three Cochrane reviews. Cochrane reviews are systematic reviews of primary research in human healthcare and health policy, and are internationally recognised as the gold standard in evidence-based healthcare. 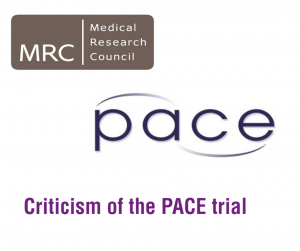 One criticism of the PACE trial has been that the data is not widely available to other researchers for use in further research and to confirm the reproducibility of results. The MRC strongly supports the sharing of data from clinical trials but it is critical that sensitive personal information from study participants is not released when study data is shared. 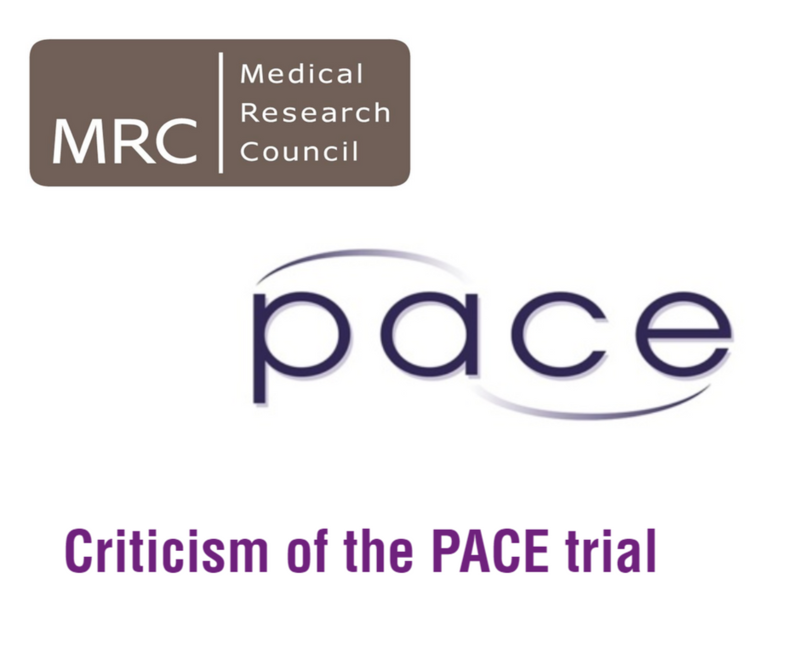 We are currently supporting the PACE trial investigators to anonymise the study data from over 600 participants so that it can be made available to other researchers in a way that protects the privacy of those patients who took part. CFS/ME is a serious illness that is estimated to affect around 0.2-0.4% of the UK population and it remains a research priority for the MRC. The MRC has undertaken and is actively engaged in a number of strategic activities to promote and encourage research into the causes of this condition and effective treatments, and to support the research community. Activities have included a dedicated funding call – Understanding the mechanisms of CFS/ME – in 2011. We want to encourage a broad range of scientists, some of whom are wary of this controversial area, to apply to us for funding. At present, response-mode applications are encouraged through a cross-board highlight notice to undertake innovative research into the mechanisms underlying the chronic changes associated with CFS/ME, particularly in relation to immune regulation, pain, different symptom profiles, childhood CFS/ME and neurological inflammation.